Drop your children off to us for 3 hours of SAFE SUPERVISED FUN... Each child will be receiving Pizza, Drinks and a snack. There will be bouncing, movie, games, and other fun filled activities. Children will also receive pizza and drinks at 7pm Reservations are required for this special event. Children must be at least 4 years of age! 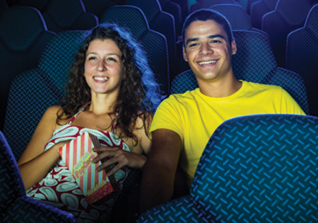 $16.95/first child, $14.95/siblings Parents Night Out - Must be pre-paid in advance and are non refundable or transferable. If we do not have at least five reservations for this event we will cancel and refund all those that have prepaid. There are no discounts or coupons excepted for this special event other than our in store email promotions. Bounce U originated this bounce with the primary goal of providing all special needs children with a safe, fun place to have open play. Sensory Rebound is limited to children with special needs and their families. It is hosted in a vast indoor environment, giving children and their family members plenty of room to bounce and play safely. This event is a RESERVATIONS REQUIRED EVENT-and if there are no reservations staff will leave by 6:30pm. Children must be at least 34" to bounce and have a completed electronic waiver and socks to bounce. 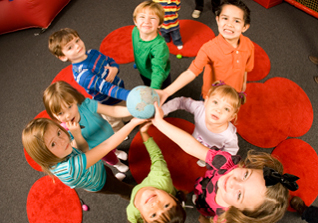 Groups of seven or more children must be pre-paid in advance and are non refundable or transferable. Spaces in open jumps are only held for the amount of children pre-paid for. 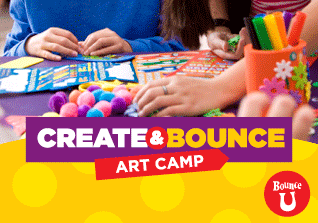 Our Create & Bounce camp weeks are full of safe, supervised fun. Of course lots of bouncing ,exercising and a good amount of Arts & craft projects your child will come home with each day. Camp includes a light snack and drinks but please send your child with lunch if they are coming all day. Our Summer camp is available daily-, Mon thru Fri. 9am -5pm daily.with discount for a full week enrollment.Due to the small nature of our camps, cancellations receive store credit. Our Camp is offered for 10 weeks during the summer. You may sign up for 1 or all 10 or you can register for a whole day or a half day. Please keep in mind that certain weeks do sell out early so preregistration is advised..Camp packet for 2019 will be on website shortly.